Are you in a weight loss funk? Sometimes despite our best efforts, our bodies hit a weight loss plateau. At The Method, we understand there’s nothing more frustrating than that, so today we’re sharing some of our top weight loss tips that will kick your fitness plan back into gear and give you a little more inspiration! Today we are sharing you a top nutrition tip from our fantastic Durham personal trainers about what they consider to be the most important meal of the day! You heard her! Make sure you refuel after your workout like gas for your car. 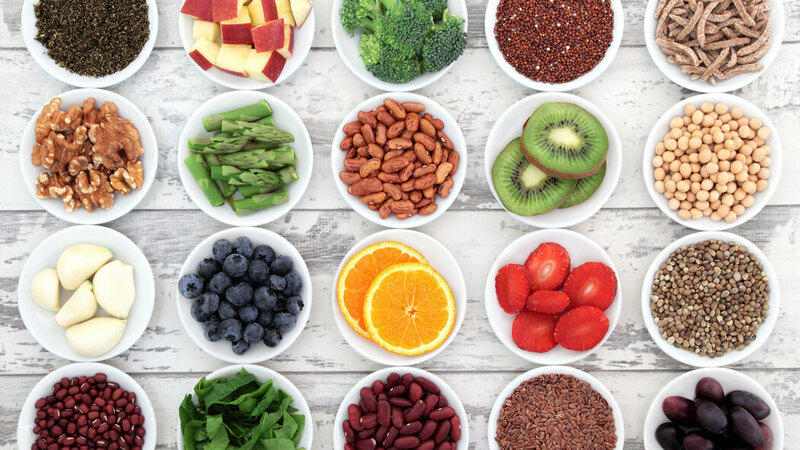 Our favorite post-workout snacks include the classic protein shake topped with fresh fruit and granola, lunch meat and veggies with hummus, cheese and peanut butter with apple slices, or a vegetable egg-white omelet. What’s your favorite post-workout bite? Thanks to our Durham personal trainers for their great tips! Keep exercising Durham! Hey Durham! Feeling the Monday blues? 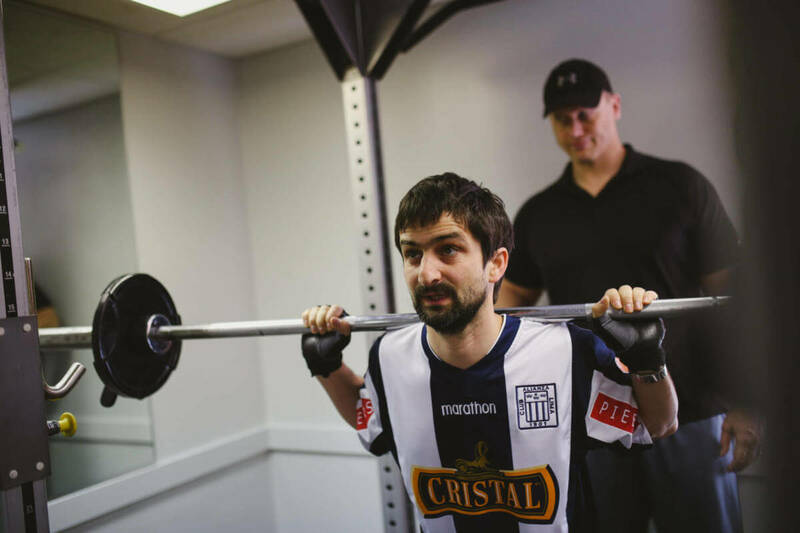 Today we are sharing some of our favorite health and fitness articles from across the web that are keeping us inspired and motivated to workout today… Durham personal trainer approved! So grab a cold glass of water (and perhaps a healthy snack) and let’s get reading! 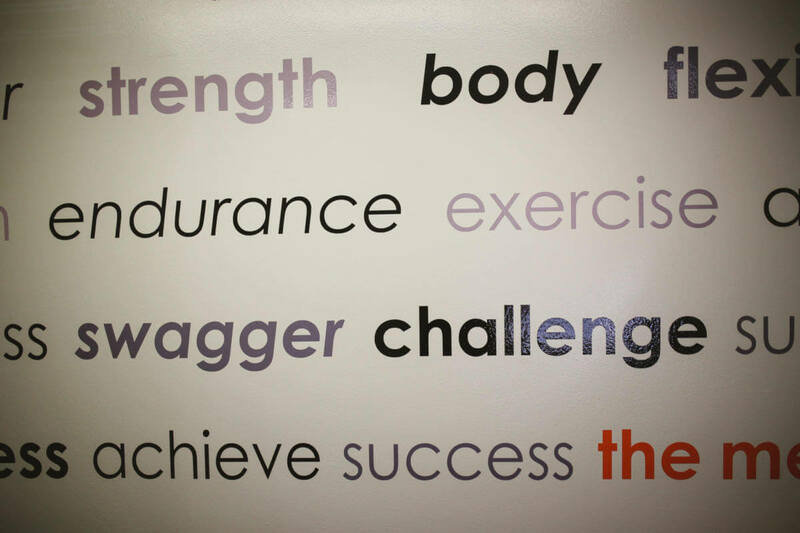 We hope you enjoyed these fitness tips as much as we did! Come by and meet our Durham personal trainers to gain an accountability partner and lose the extra pounds! Keep sweatin’ Durham! 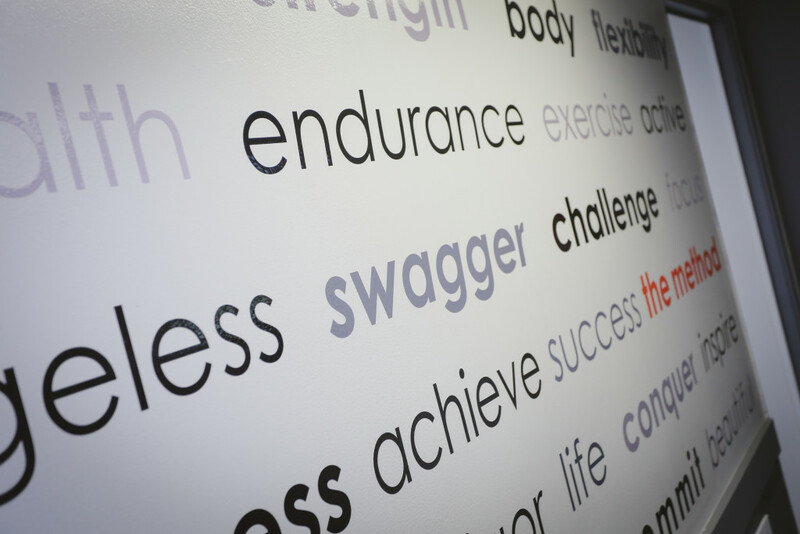 The personal trainers at our Durham gym are truly the heart of our business! 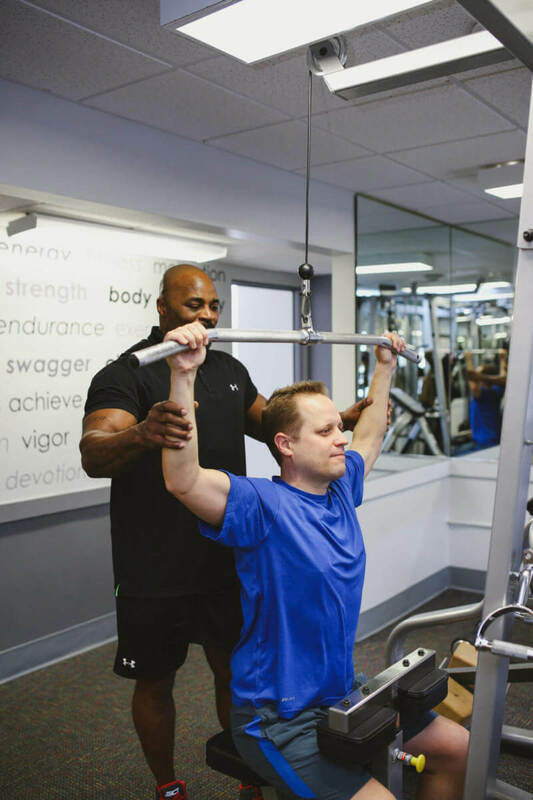 Today we are featuring The Method personal trainers in action as they work with their clients. 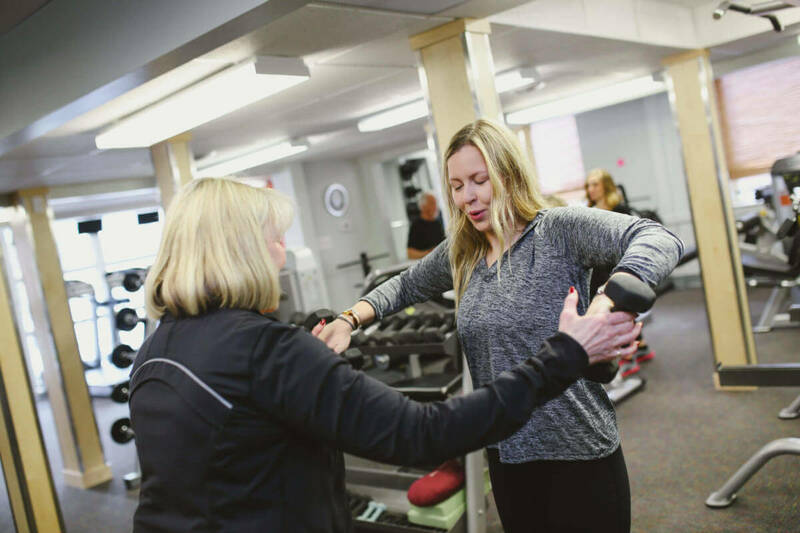 A common theme you’ll see: Our clients are happy and actually enjoying their workout… All thanks to our fantastic, professional, and attentive personal trainers! 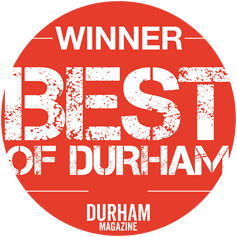 We certainly have the best personal trainers in Durham! Thanks for all that you do Method team!